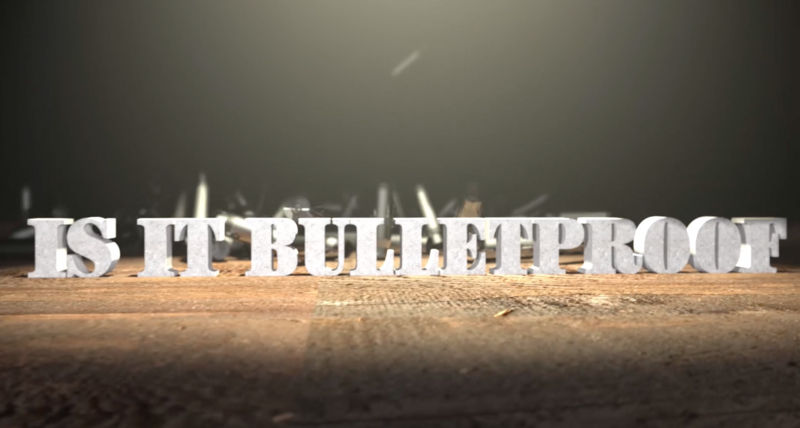 We had to know, “Is it bulletproof? !” Thanks to River City Pawn for supplying items, including a laptop, iPad, hard drive and more for us to text is it bulletproof? XBOX 360 vs. Playstation 3. Which holds up to a 9mm and AR15? We find out at Uncle Rudy’s Indoor Firing Range in Evansville, Indiana. Alissa Fricke has contributed 3 entries to our website, so far. View entries by Alissa Fricke.